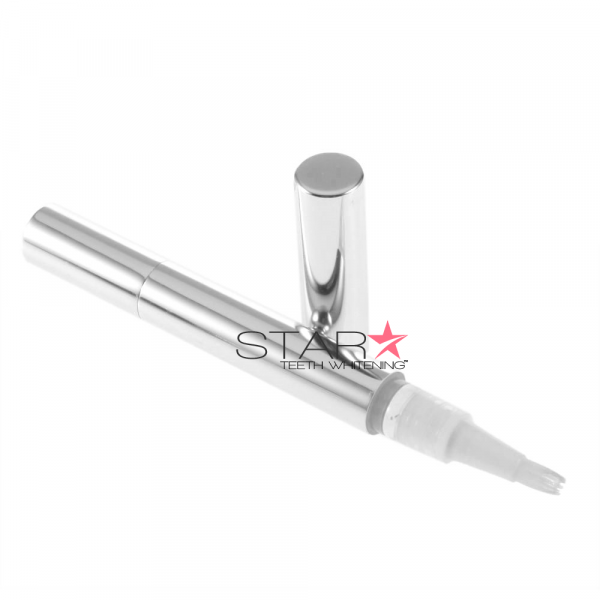 On The Go Teeth Whitening Pen by Star Teeth Whitening. Great for travel and on-the-go treatments. Visible results after continued use. Includes: (1) 35% Strength Teeth Whitening Pen. 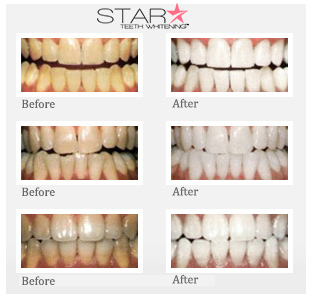 Brush-on Teeth Whitening Pens by Star Teeth Whitening™ are a quick whitening method for a brighter smile anywhere. What are Teeth Whitening Pens? Teeth whitening pens are the most commonly used brush-on whiteners that can be applied instantly for dramatic whiteness. 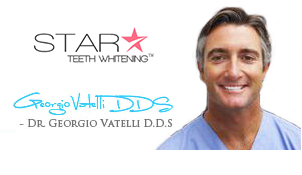 If you need to whitening your teeth while at work or on the go, it is a perfect choice. As a matter of fact, most people, including the high profile celebs have been using these teeth whitening pens for their emergency whitening requirements. 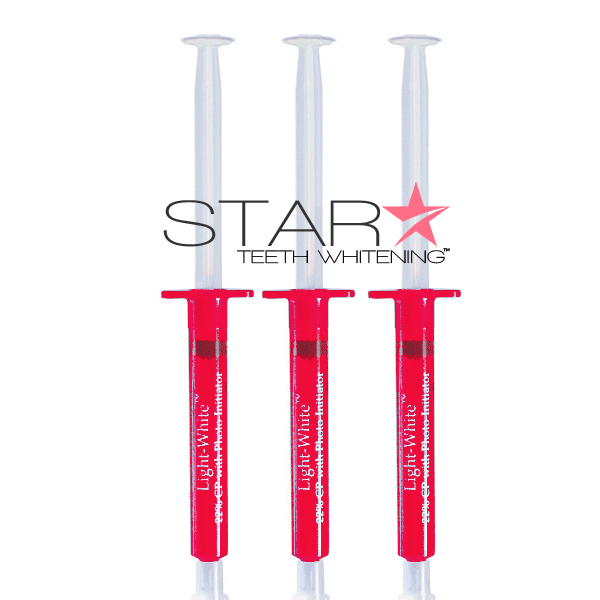 Star Teeth Whitening™ has introduced its excellent quality, 35% carbamide peroxide teeth whitening pen for your immediate requirements. 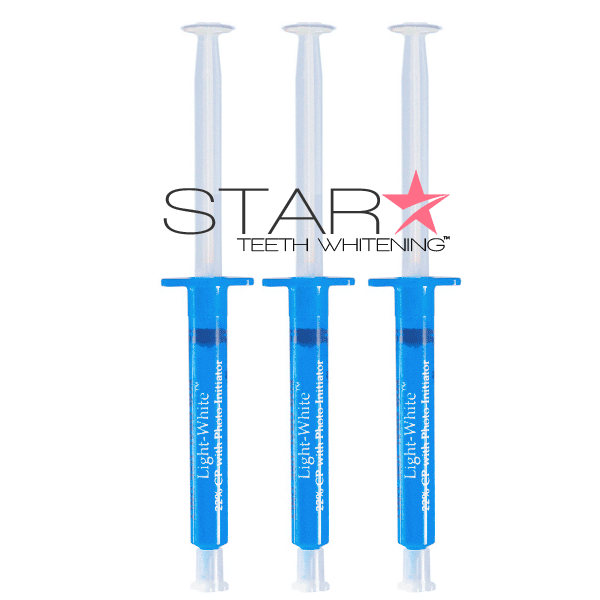 The Brush-on Teeth Whitening Pen by Star Teeth Whitening™ uses the most potent 35% gel that helps in lightening even the strongest stains within seconds. 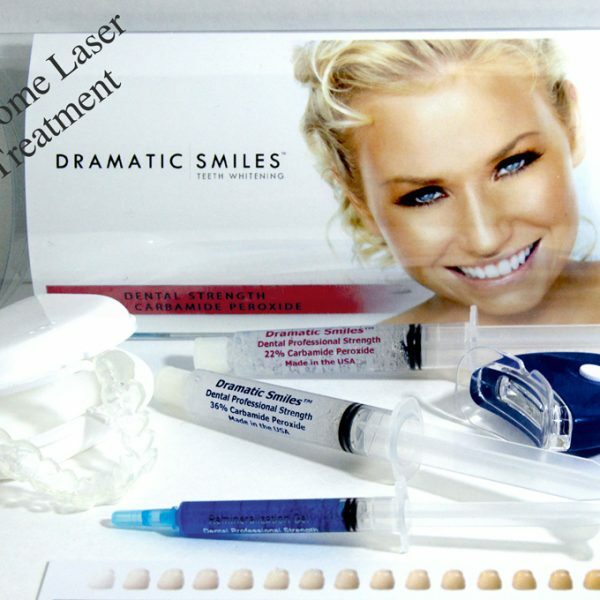 Teeth whitening pens are not something that you would be using every time as a treatment; it is mainly used for brush-up when you have very little time. Using the most advanced teeth whitening gel benefits the upper layers of your teeth and produces the desired whiteness within seconds. Applying the Pen is very easy. The product, as the name suggests, is designed exactly like a pen. It is easy to brush on for a quick whitening application. Simply open the cap and brush the frontal portions of the teeth (area exposed when smiling).